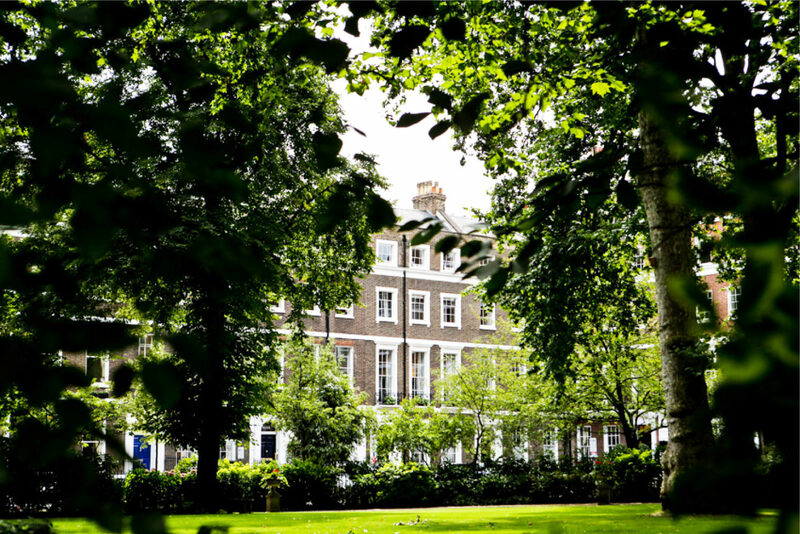 London has often been described as a ‘city of villages’ – districts like Belgravia, Fitzrovia, Mayfair and Bloomsbury have characters all their own. 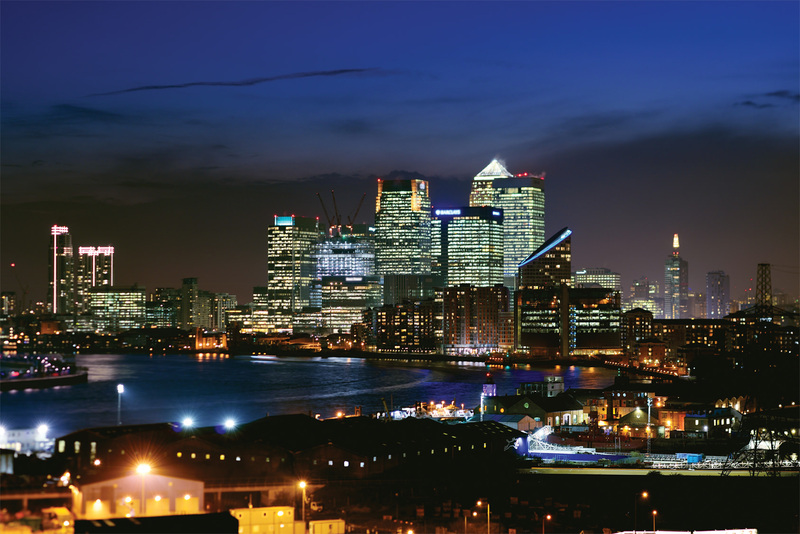 Like those traditional great estates, Royal Wharf will be as much a local community as a slice of the capital. Royal Wharf will be a location in itself: a genuine community, on an intimate, human scale. But of course it also has the world’s best back yard: 1,600 square kilometres of arguably the greatest city in the world: London. 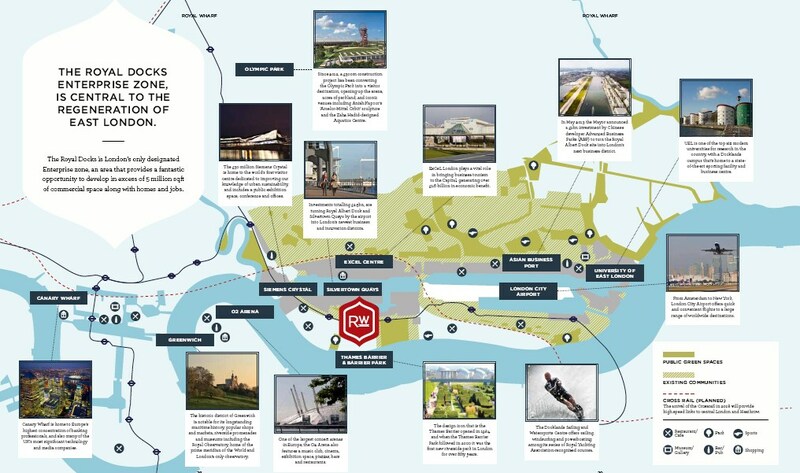 With Crossrail on its way, Royal Wharf is set to become one of the most connectecd areas in London. Currently the biggest construction project in Europe, the 15 billion pounds Crossrail line is a historic feat of railway planning. 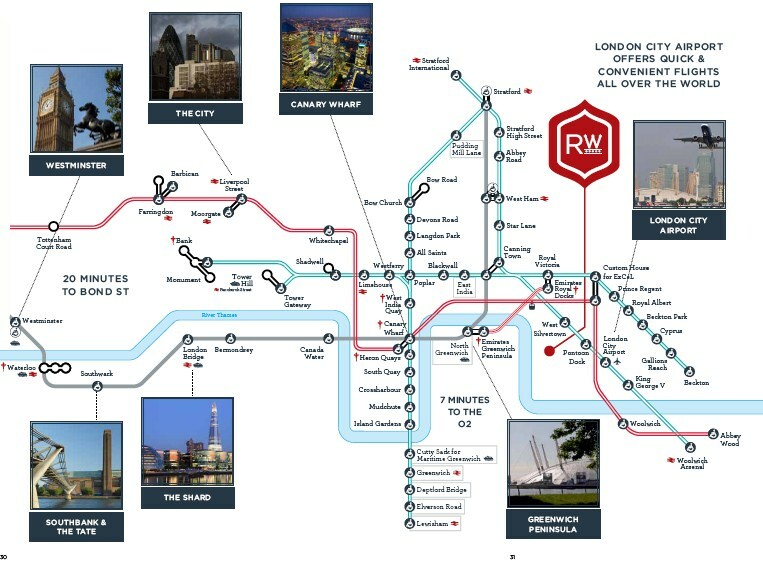 Its emergence will mean that east, central and west London are connected like never before, and that Royal Wharf will reap the benefit of closer than ever links with Liverpool Street and Farringdon in the City, as well as with a useful array of central London stations including Tottenham Court Road, Bond Street and Paddington.